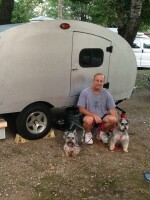 Teardrops n Tiny Travel Trailers • View topic - Battery box picture? I have just purchase my 4x8 Tractor Supply trailer and I'm purchasing wood this weekend to start making sawdust. I have my plans drawn out but I have one lingering question. Where do you store the battery. In a seperate box on the front or under the galley in a battery box? Can someone please provide me with a pic of their battery setup? Thanks. That which doesn't kill you leaves a bunch of scars and hurts when the weather changes. 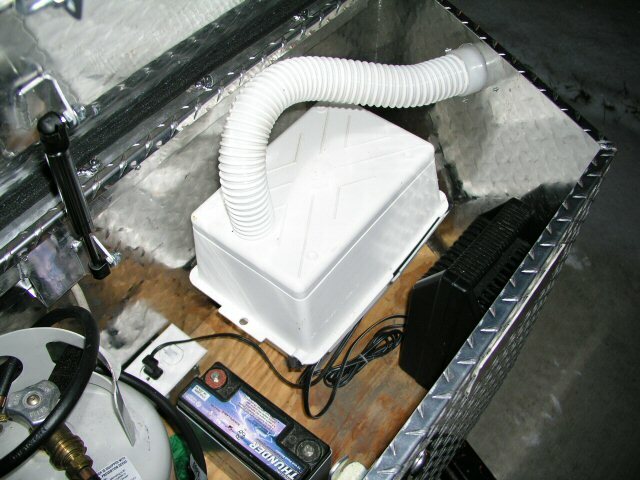 The most common place for a battery is on the tongue, in a battery box. I'm sure there will be lots of pictures forthcoming. Meanwhile, let me see if I can find my setup from my first Benroy. Thanks Mike. I'd appreciate that. Here is my 4 x 8 Tractor Supply trailer with a simple battery box mounted to the front. I used a couple of squared U bolts to attach the board. I am currently working on a larger wooden tongue box for the trailer. 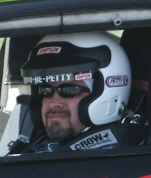 Thanks for the pic surveytech. That helps a lot. Here are some photos from Dave and Kathy's website http://campadk.com/pjsnoozer/ . 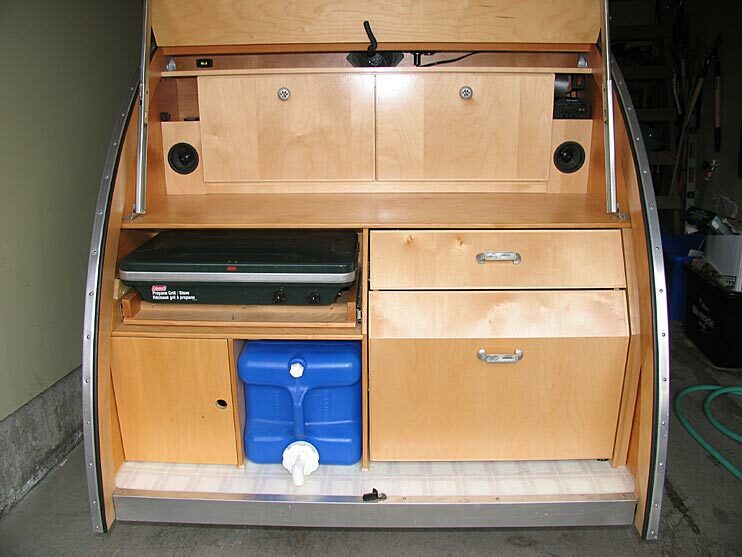 These pictures will show plainly where the battery is put in many Teardrop trailers. Those are great pics guys. They helped a lot. I said it before and I'll say it agian. You guys are the best.